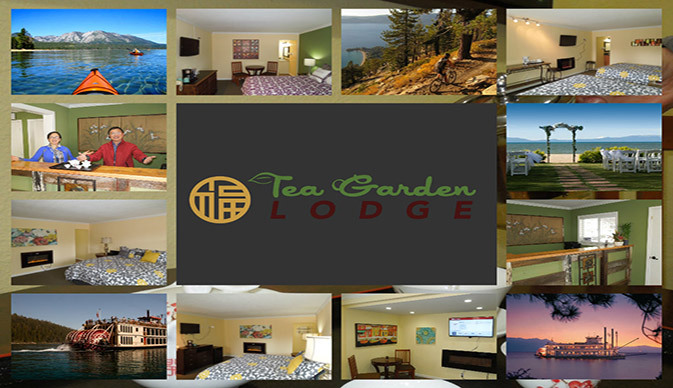 Welcome to the Tea Garden Lodge, Lake Tahoe. Tea Garden Lodge offers a variety of hotel guestrooms, from traditional with two queen beds, to a King room with a cozy fireplace. 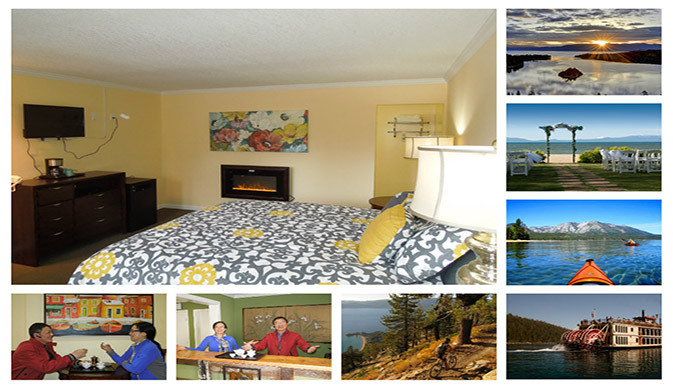 Tea Garden Lodge also features a selection of hotel packages that will enhance a getaway to Lake Tahoe. 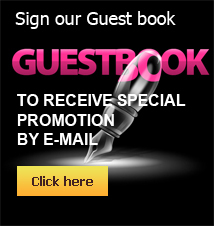 From Ski Tickets, Massages at the Casino to Cruise packages, the Tea Garden Lodge has something for everyone.